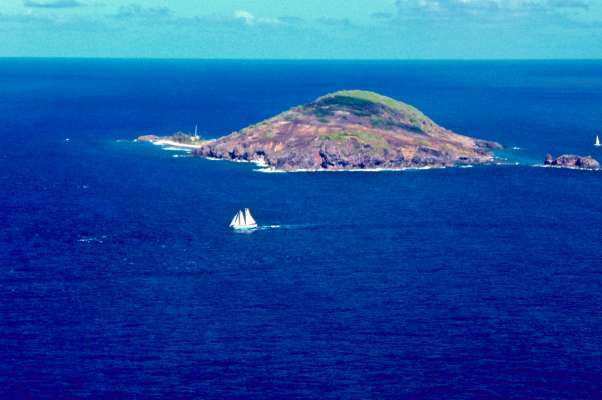 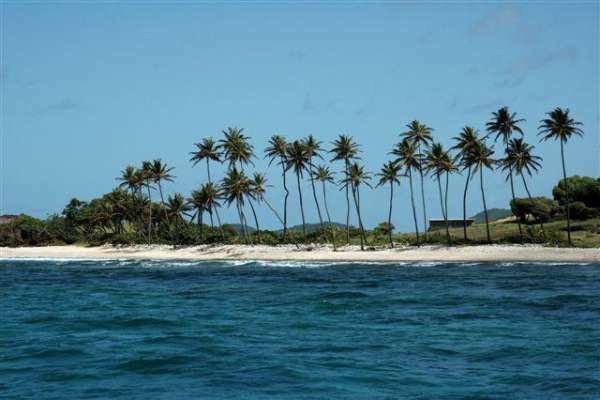 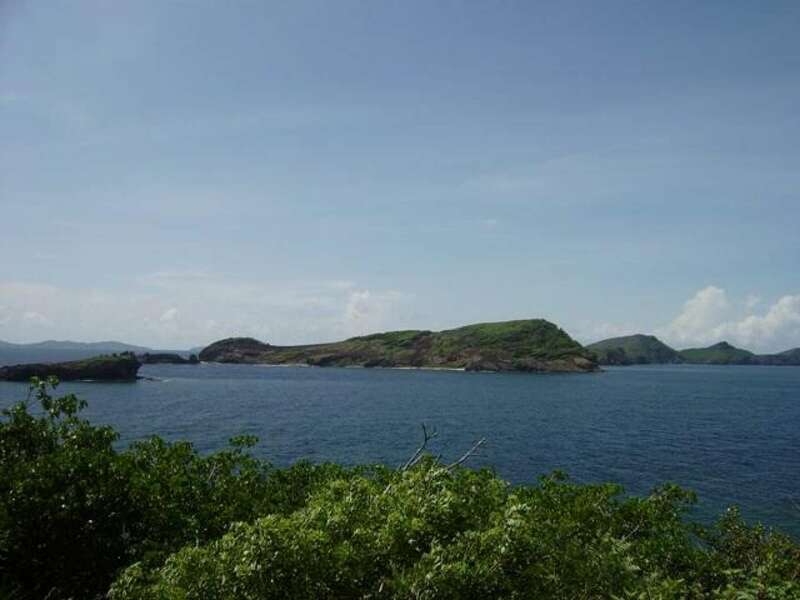 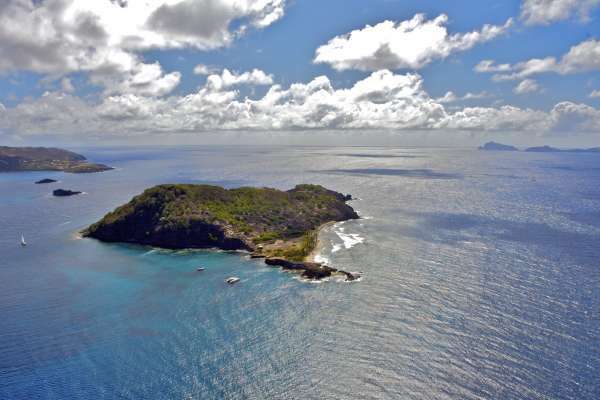 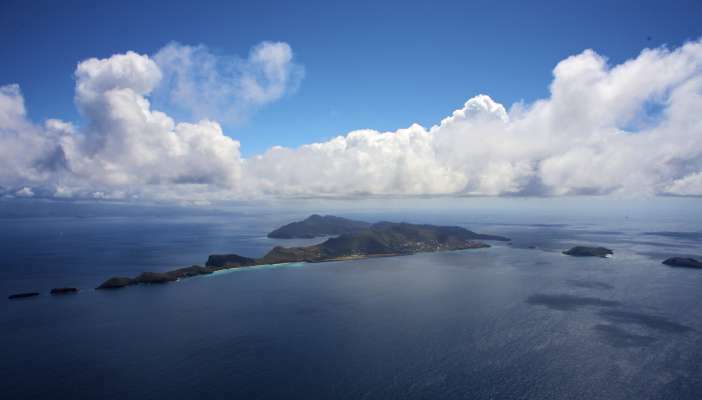 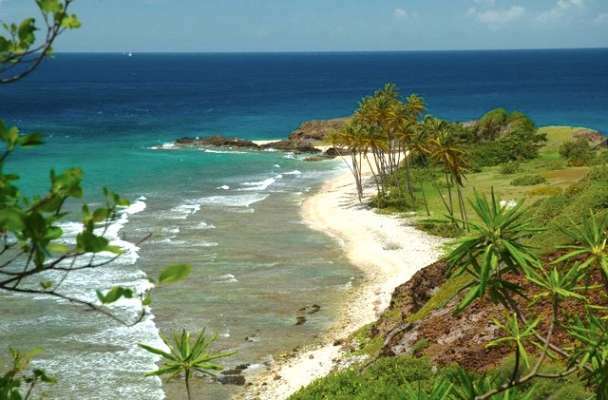 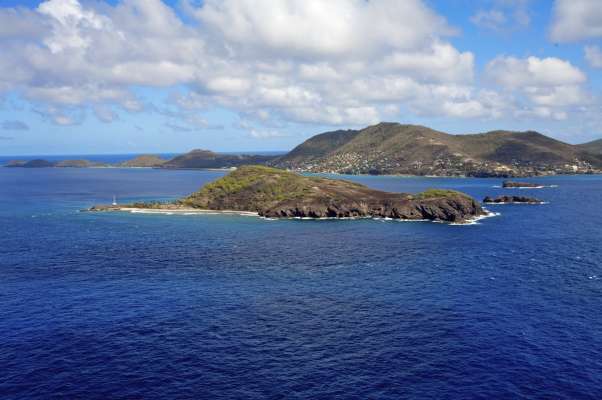 This private tropical island is approximately 71 acres in size. 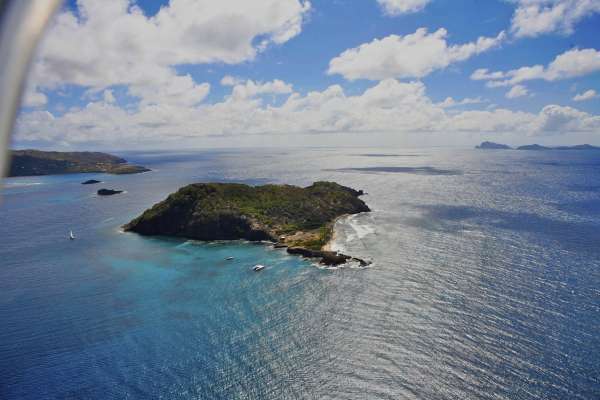 There is a natural harbor in front of the island that is frequented by the many yachts that cruise through the Grenadines each year. The island is unoccupied and perfect for commercial development. 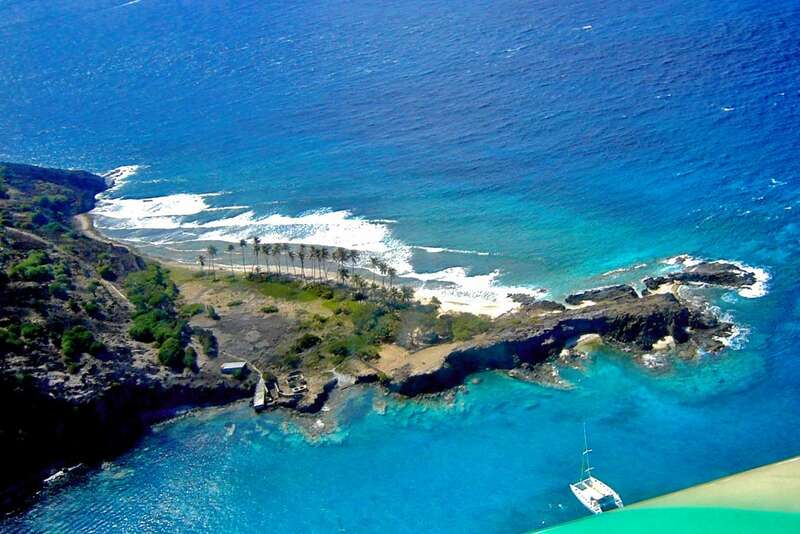 There are great dive sites surrounding this Caribbean island and the nearby reefs are ideal for snorkeling. 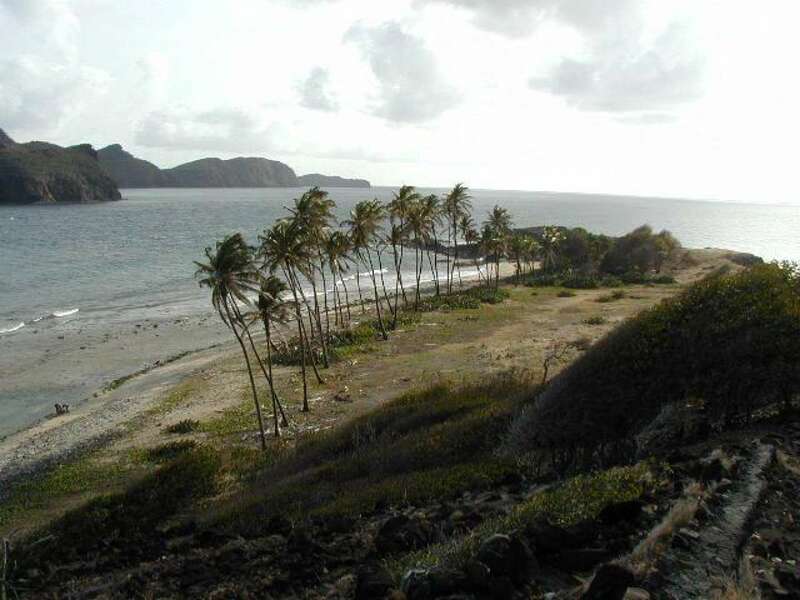 The island's vegetation is comprised of sea grape trees and coconut palms as well as buttonwood and cedar trees. The island was previously used as a whaling station and has a great deal of history. 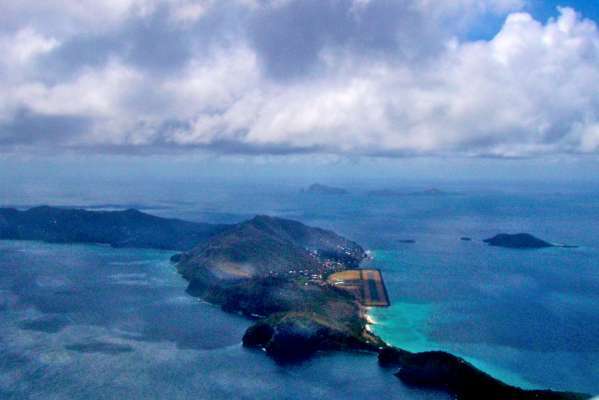 The whaling station was established in 1886 and remained a working site as late as 1993 when the last two whales were caught and processed there. 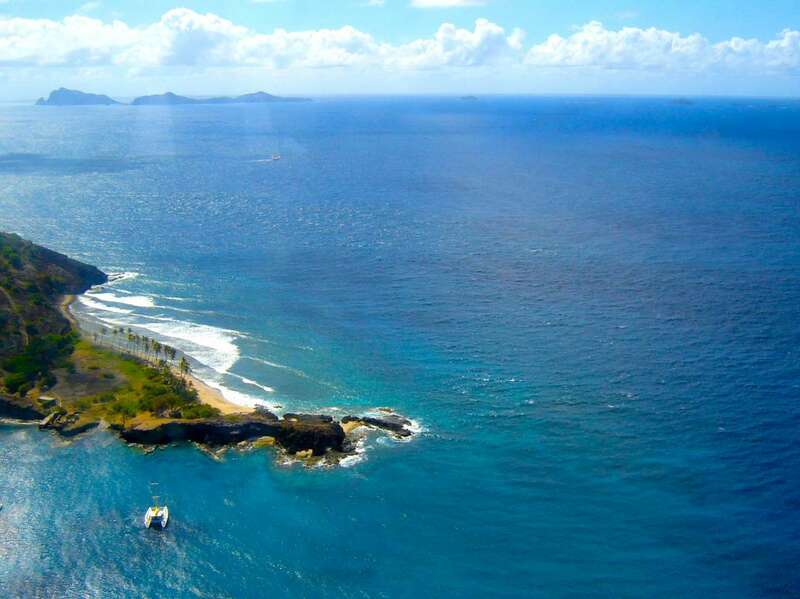 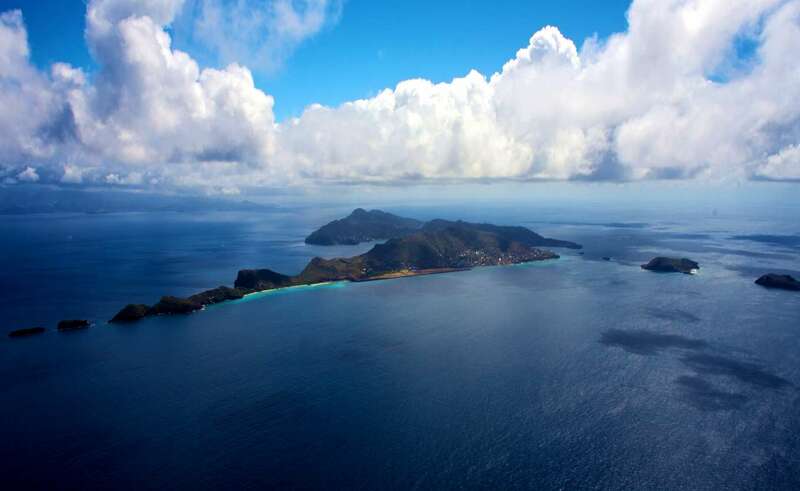 The location of Petit Nevis is ideal, as it is situated less than one mile south of the island of Bequia which also belongs to St. Vincent & the Grenadines. Apart from the shops, bars and restaurants, Bequia's most notable feature is the large harbor of Admiralty Bay which is visited by yachts and trading ships from around the world. 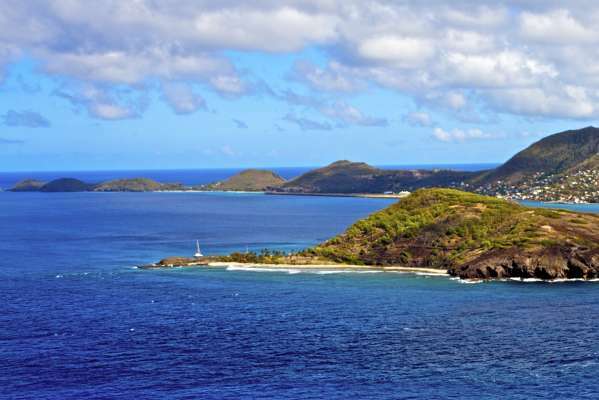 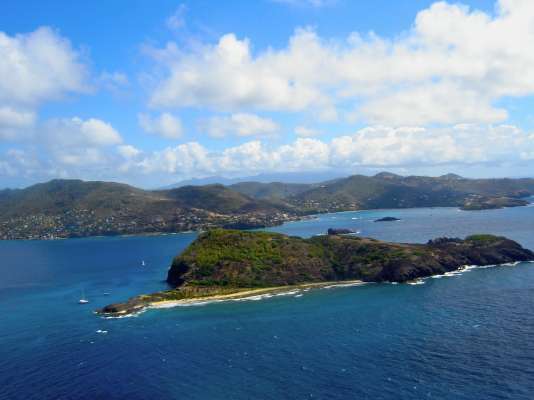 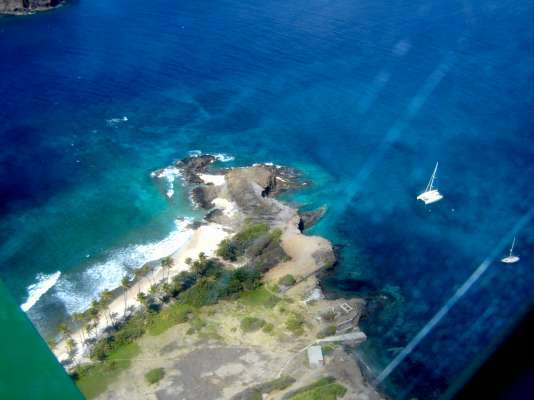 Bequia also has an airport and a ferry service to and from St. Vincent, the capitol of the Grenadines. The climate is close to ideal, cooled by the trade winds for most of the year, temperatures range from 25 to 33 degrees Celsius (70 to 90 degrees Fahrenheit). 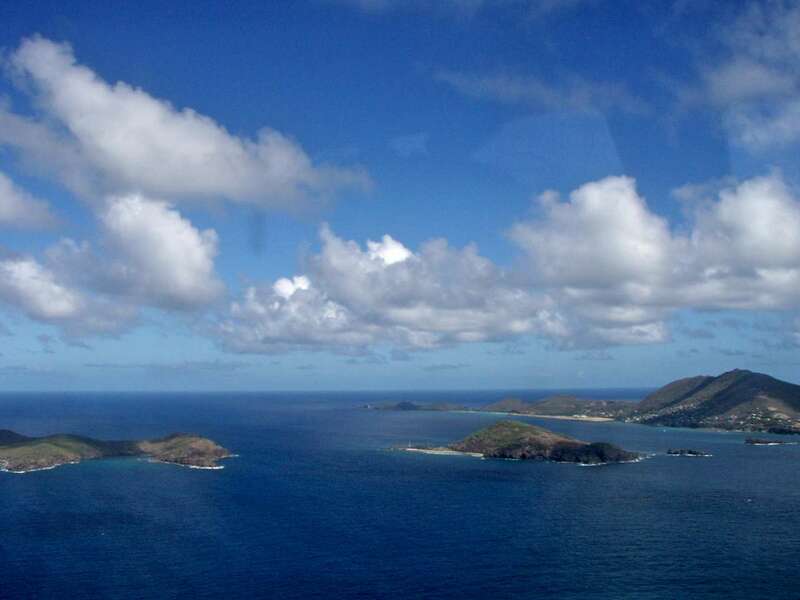 The only difference in climate throughout the year is the lack of rain fall from January through April. 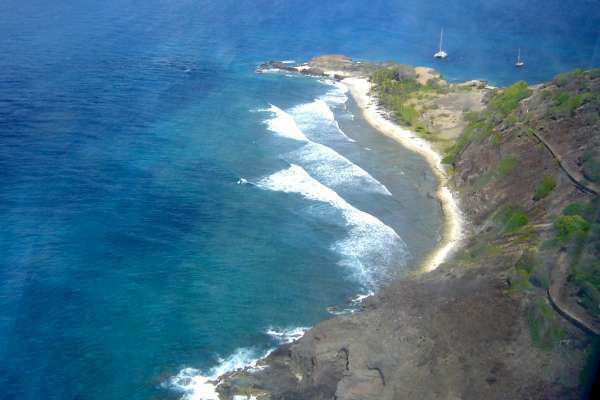 Petit Nevis is located far enough south to escape the onslaught of major hurricanes. 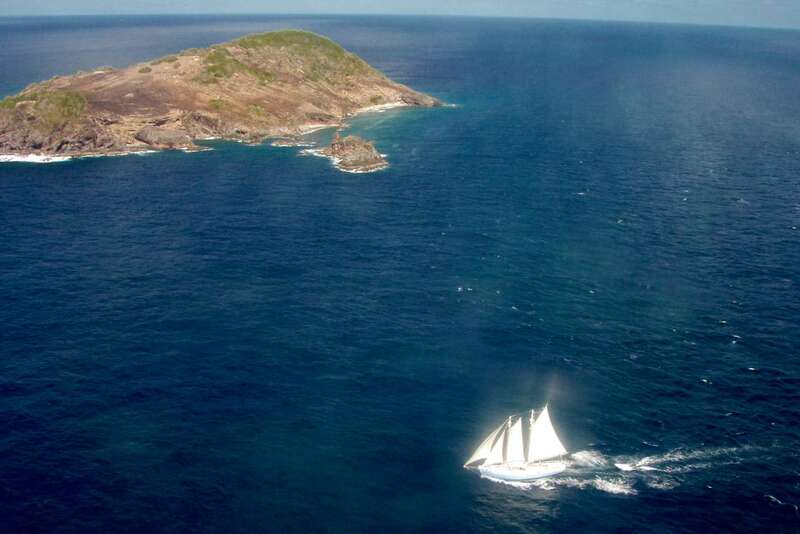 This part of the Caribbean is a haven for sailors and yachtsmen and some of the most beautiful boats in the world can be seen here. 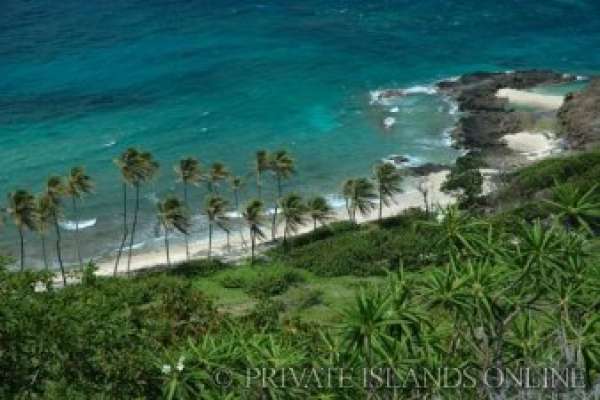 So, it's a perfect location to cater to a very high-end clientele.